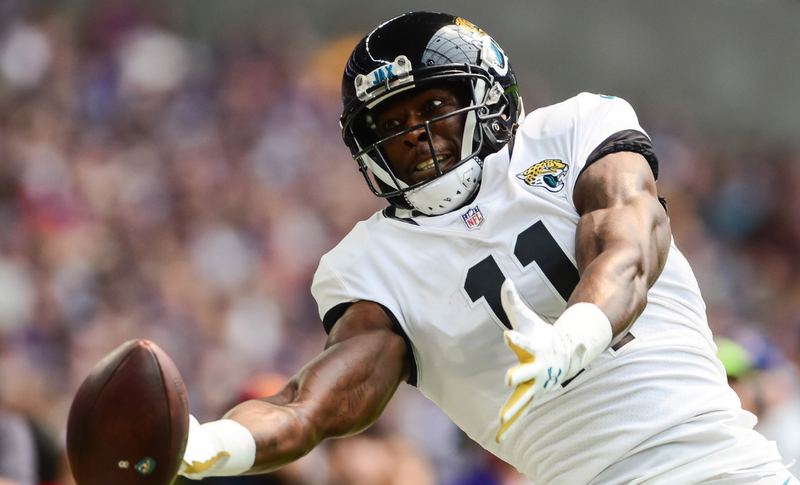 One of an American football wide receiver for the Jacksonville Jaguars of the National Football League is Marqise Lee. He was drafted by the Jaguars in the second round of the 2014 NFL Draft. 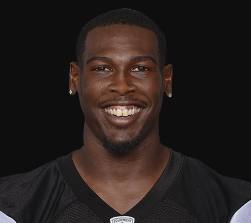 Marqise Lee was born on 25 November 1991 at Long Beach, California. He was born to Elton Lee and Anfernee Williams. His parents were deaf so for the communication he used sign language. He had the difficult childhood. He started high school at Morningside High School in California. In September 2008, the Hester family liked Lee and he moved in with them and began attending Serra. The family wanted to help Lee's younger sister too but were unable because of space and financial constraints. He attended the University of Southern California. Lee’s height is 1.83 m and weight is 89 kg. He has the balanced and healthy body. As a senior, Lee had had 57 receptions for 1,409 yards and 24 touchdowns in Serra High School. As a freshman in 2011 season, he made 73 receptions for 1143 yards and 11 touchdowns. He was awarded the 2011 Pac-12 Freshman Offensive Co-Player of the Year and named to the All-Pac-12 second team. In 2012, he finished the season with 118 catches for 1721 yards and 14 touchdowns. He was named the 2012 Pac-12 Conference offensive player of the year. He also won the 2012 Fred Biletnikoff Award as the top wide receiver in the nation. In 2013, as a junior, he made 57 receptions for 791 yards and four touchdowns. On 3 January 20141, he announced to enter the 2014 NFL Draft. He had 248 receptions for 3655 yards and 29 touchdowns with Trojans in three years. On the 2014 NFL Draft, he was selected by Jackson Ville Jaguars. On 26 June 2014, he signed the four-year contract with the team. He finished the season with 37 receptions for 422 yards and one touchdown. In 2015 season, he missed the five games due to the hamstring injury. He completed the season with 15 receptions for 191 yards and one touchdown. In 2016 season, he completed the season with 63 receptions for 851 yards and three touchdowns in 16 games. In 2017 season, he completed the season with 56 receptions for 702 yards and three touchdowns in 14 games. On 13 March 2018, he signed a four-year contract extension. Lee’s net worth is estimated to be $4.66 million.